We are a small flower essence company that works directly with individuals, natural health practitioners, animal rescue organizations, and others who value emotional well-being. Our mission is very simple. It's your freedom. Freedom from hurt, trauma, depression, fears, limitations, negativity, stress and anger to name a few. Our essence making process involves a precedent set in the text of Genesis 1, using both created and creative light. The essences vibrate with the frequency of the flower as well as the frequency of Creator. English does not do this story justice. It's impossible to go from Hebrew to English without losing oodles of meaning. Each word has several meanings and even the characters that make up the words have multiple levels of depth. What I want to bring out, is that the word "hover" means to flutter, or vibrate. The Spirit of God was vibrating over the waters, infusing it with His frequency, and bringing it into tune with the sound of who He is. Water is a perfect recorder and carrier of frequency. Research is now confirming our understanding of water’s ability to be a bridge between the energetic and the physical worlds by accumulating and transferring vibrational patterns and information. It would make sense that He had to overwrite the old pattern of chaos and darkness. Keep that thought. Now over here in essence making land, I'm employing the same process but adding the frequency of the flowers. Flowers are carefully chosen and added to water, which gets prayed over and left for the Spirit to come and "hover." I leave it alone until I literally see light, and see that it is good. In that manner, flower essences are both natural and supernatural. Flower essences resonate the specific healing energy of the flower, as well as the energy of Creator. There is a flower for every emotional disturbance and they can get ultra specific. They vibrate at very high frequencies, where the negative emotional states will cause a person to vibrate at a low frequency. When you introduce a higher frequency into the energy field of a lower one, the lower has to give way to the higher power. Always. Remember the water? That perfect carrier and recorder of frequency? Our bodies are 70% water - give or take. Sometimes, it may be necessary for our old patterns of chaos and darkness to be overwritten with a new frequency. Our own personal Genesis. Seneca started making essences intuitively when she was a little girl. It took another 20 years to start taking flowers seriously. She then started the business in 2007, which is located on the edge of the Selway Bitterroot Wilderness in Idaho. She has a strong understanding of frequencies found in nature and how they bring healing to the spiritual, emotional and thus, the physical body. Seneca has a burning desire to bring health to our issues in a gentle and natural way. If you order a consult for a custom combo, Seneca is who you'll be talking to. Del is an author, researcher of all things frequency, music professor, recording artist, founder of Healing Frequencies Music She creates the music essences for Freedom Flowers, by playing in an alternate tuning that matches the frequencies found in the earth and the cosmos. These are spontaneous, Spirit-led instrumental pieces in which the essence is present during recording and is prayed into for hours thereafter. Jane runs our South African branch and has a passion for healing spirit, soul, and body. 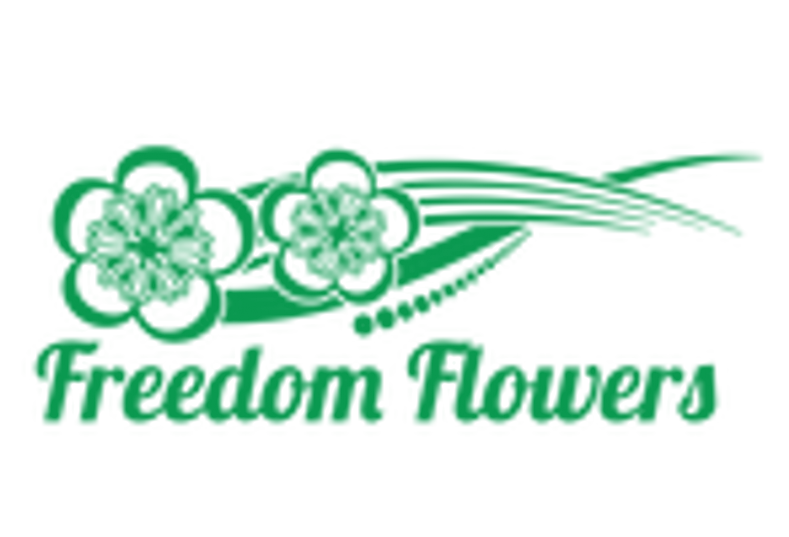 She believes that we are all intended to be healthy and whole and enjoys finding unusual healing solutions which led her to Freedom Flowers. If you are in South Africa, Jane is your practitioner for custom combos, as well as your source for many "off the shelf" essences. Jill made the "Awakening" sound essence by playing her shofar into the water. Seneca and Del met Jill when they camped next to her at an event and quickly discovered they were of like minds.You can read that whole story here. Michael partners with Freedom Flowers offering the supernatural gemstones he has found to create the divine gem essences. He is an avid writer and loves to explore all things spiritual. He especially has a love for miracles and strange phenomena that make people scratch their heads. He is a Registered Nurse and is known by family and friends for his proficiency in healing prayer and energy work. Michael is married to a beautiful wife who also doubles as his professional editor. His blog, The Kings of Eden focuses mainly on spirituality with a hint of health-related topics and a smattering of his fiction/fantasy writing as well.